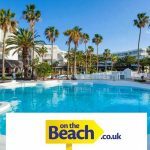 To find cheap holidays, late deals & last minute holiday bargains from the major 7 UK airports, with cheap holidays from Leeds Bradford, Manchester, Birmingham and London Airports simply click on the link below to claim this deal. 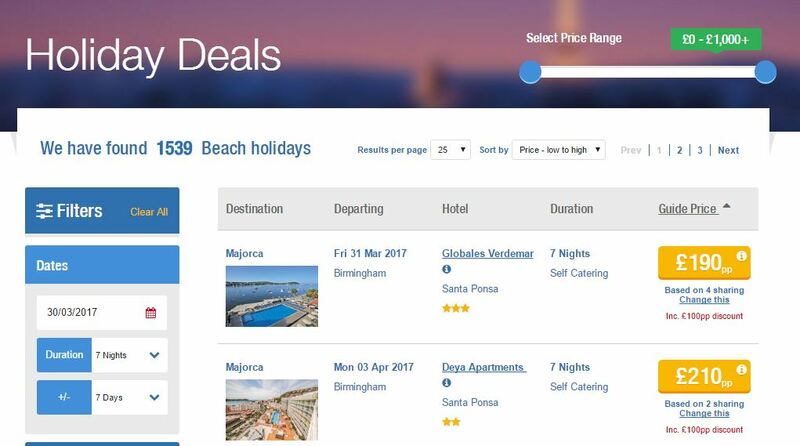 Sometimes you just want a quick getaway or you just love searching for holiday deals and late booking offers. If this is the case use the Jet2holidays deal finder to book the perfect cheap getaway. 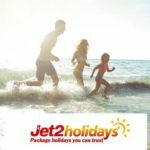 With Jet2holidays there is always a cheap holiday waiting for you, whether you are prepared to leave it late or looking forward summer or winter sun. So why not take a look at their beach holidays and last minute city breaks from just £169pp. You never know you could be in Spain, The Canaries or the Balearics before you know it! So what are you waiting for? 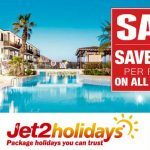 Book your next holiday with Jet2holidays and save £100pp, with perks such as 22kg luggage and airport transfers as standard with convenient flight times and thousands of free child places!